According to the Minerals Council of Australia (MCA), the agreement consists of a number of important provisions to encourage bilateral trade and investment partnerships in mining and mining services. These measures are hoped to create more scope for Australia’s world-leading mining services firms to partner with Indonesian businesses in developing that nation’s extensive minerals and energy resources. Not only will this provide new export opportunities for Australia, it will also support economic growth and development in one of Australia’s nearest and most important neighbours. The Minerals Council of Australia supports the agreement’s provisions allowing Australian firms to own up to 67% of contract mining and mine site preparation services in Indonesia. Other provisions which will benefit mining and mining-related services include commitments by Indonesia to improve market access for construction services, including mine site construction, technical testing and analysis services and engineering services. The agreement’s tariff reductions on goods also eliminate Indonesia’s 5% tariff on copper cathodes and will eliminate or significantly reduce tariffs on a range of steel products, improving market access for these resources-based commodities. Cheaper input costs will also boost the competitiveness of Indonesia’s manufacturing industries, highlighting the mutually-beneficial nature of the agreement. 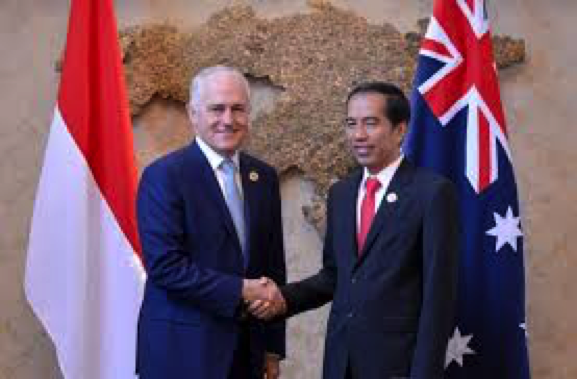 Given the strategic importance of the relationship between Australia and Indonesia, the completion of this agreement is a milestone for Australian trade policy.